The future phone is here, Apple introduced their latest model iPhone X. First of all, let’s see from its look that it completely different design it doesn’t look like an iPhone. The launch is related to Apple’s 10th Anniversary so the Phone also called iPhone 10. The iPhone X is announced along with other three models (iPhone 8 and iPhone 8 plus) in the Steve Job Theatre on 12 September by Apple CEO Tim Cook. The intro video already become viral in youtube 6 Million people already watched it. Like I said it doesn’t look like an ordinary iPhone. Apple completely changed their design and features. The main change we can see is that Apple changed their Home button. Changed the Home button to side (Power Button). The new design comes with Glass design with wireless charging. 5.8-inch retina screen display. It comes with curved edges with a wonderful design. The display is OLED with a perfect hand grip design to use smoothly. Apple says it’s the first OLED. iPhone X can charge using the Apple’s Air Pad. which is a wireless charger pad by Apple. The Apple’s products will charge automatically after placing the devices on the Air Pad. 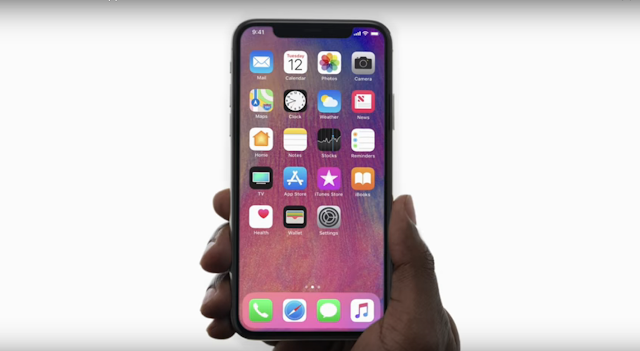 New feature Face identity introduced to iPhone X which replaces the touch ID. 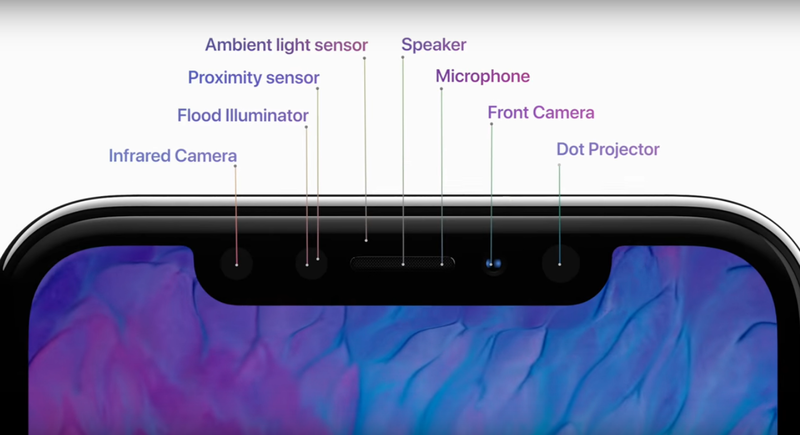 The device can unlock using the Face detection technology and also more security features can enable using this feature. Apple said Face ID will be the feature which use to unlock the phone in the future. They also claimed that it is far more secure than the touch ID. The iPhone X comes with dual 12MP Camera sensors. and 7MP Front Facing Camera. Also, comes with 4K recording feature. 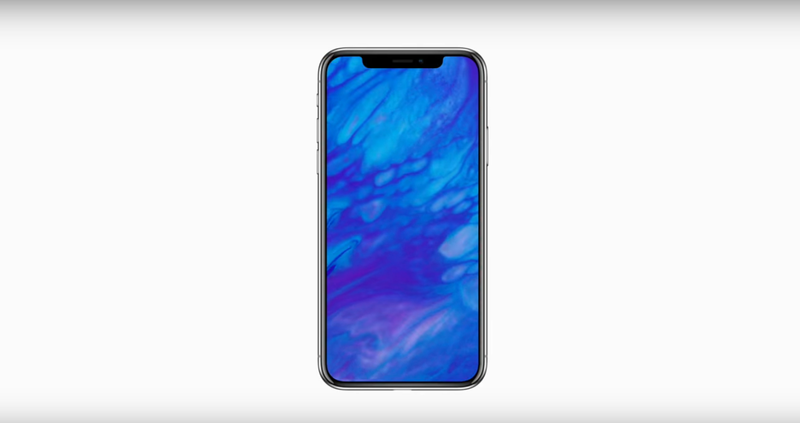 The new iPhone X’s Battery is said to be last 2 hours more than the previous models. iPhone X gives up to 21Hours talk time and 12 hours Internet time. Additional fast charging feature is available which charges 50% within 30 minutes. Animoji is a new feature introducing by the Apple. 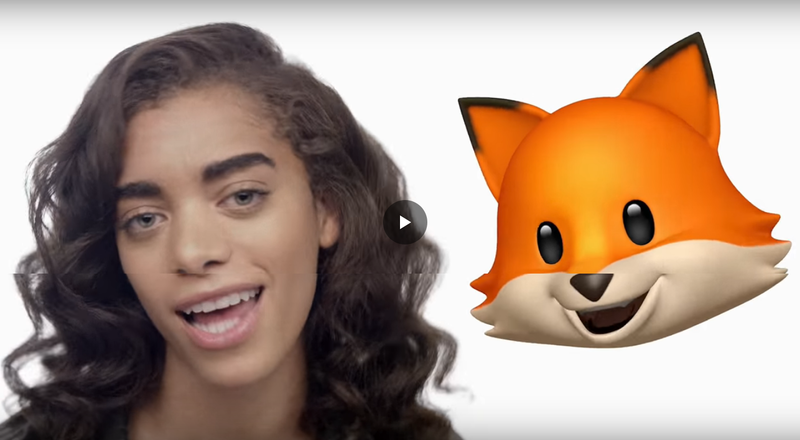 This feature combines Animation with emojis. It mirrors our facial expressions (Audio and Video) to an emoji expression. Other than the above feature lot of new features also coming with the latest model. Such as Water Resistance and much more. The pre-order begins on October 27 and the shipping starts on November 3. The rate ranges around ₹ 89,000 for 64Gb model and ₹102,000 for 256 GB Model which is more than any other iPhone model. But when comparing the specs price aspect it’s worth it. I phone X will be bombshell in the market and has some premium quality specifications and features. Only thing that users will miss in this phone will be the home button.